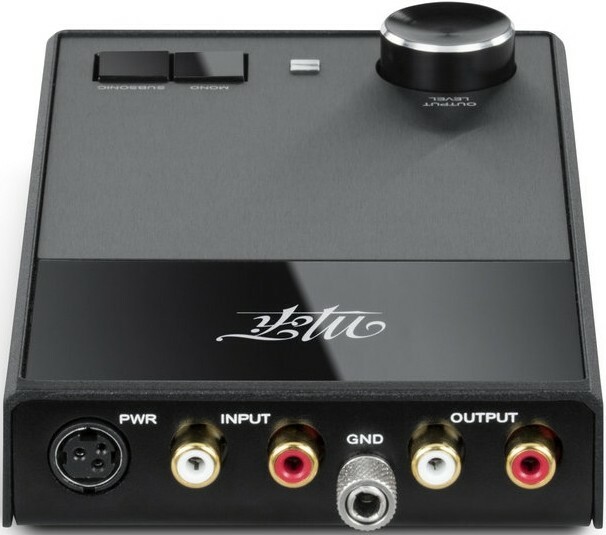 Based on StudioPhono with selectable gain/loading and external power supply, UltraPhono adds Class A headphone amp with 31-step volume control for intimate listening. 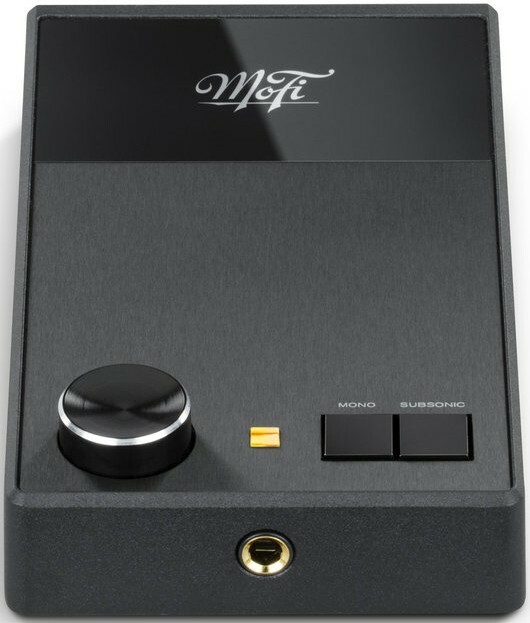 Mobile Fidelity UltraPhono Phono Stage offers transparency across a wide bandwidth as demanded by MFSL mastering engineers. 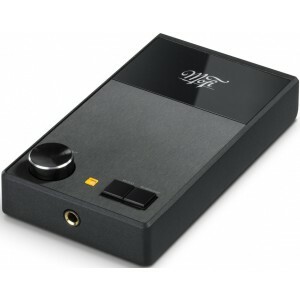 UltraPhono includes an audiophile-quality Class A headphone amplifier for personal listening. Designer Tim De Paravicini, who created the Gain2 Ultra Analog cutting system, helped with the internal circuitry to ensure analogue systems faithfully replicate the audio buried in the grooves of your LPs. 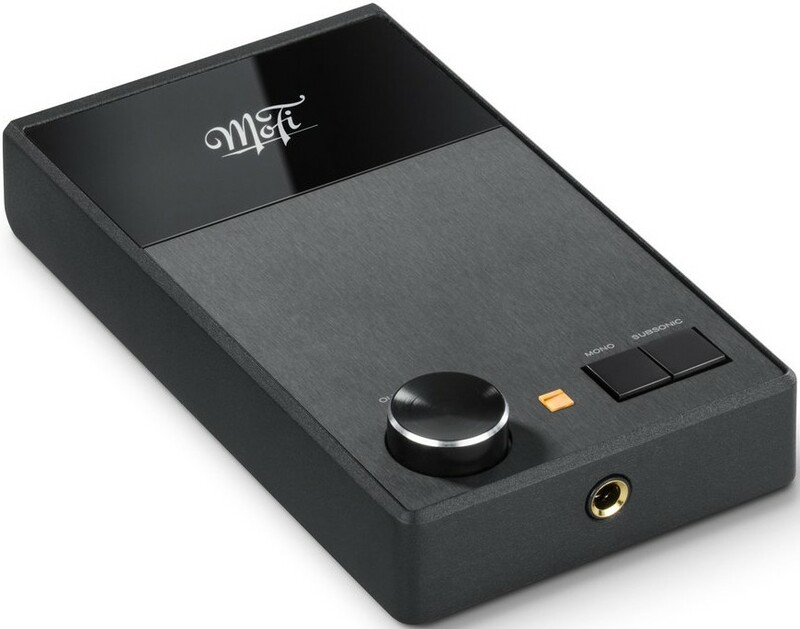 With adjustable gain and loading, you have the ability to tailor StudioPhono to complement nearly any moving-magnet or moving-coil cartridge currently available. A readily accessible collection of toggle switches can be found beneath the unit’s to rapidly make adjustments without the need for any tools. 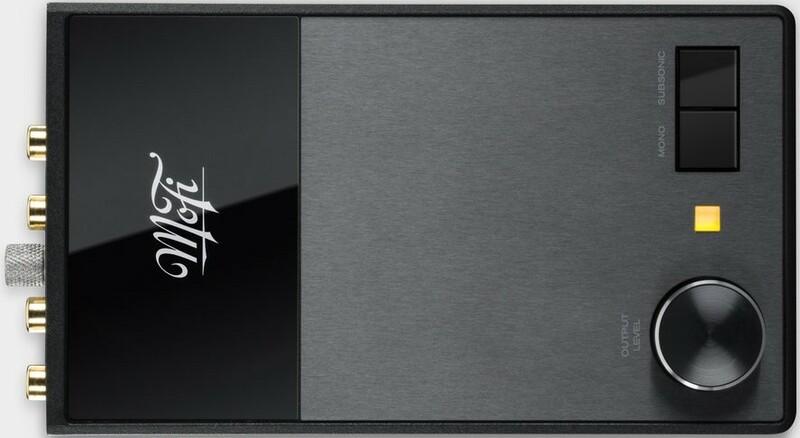 Two selectable toggle buttons on the top of the unit can engage Mono or Subsonic filter mode. 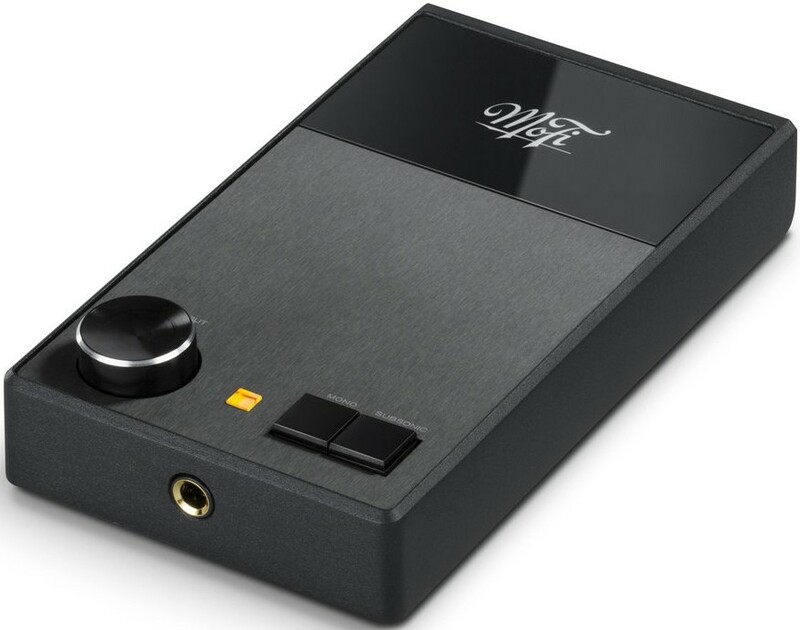 If you enjoy mono recordings, vintage or reissues like the Beatles in Mono box set or the MFSL Bob Dylan Series, the Mono mode is sure to be a revelation that will improve image stability and produce richer tone.